Roasted Cashews Unsalted. Kosher. Delicious cashews dry roasted. 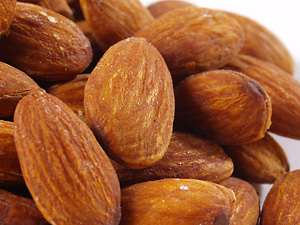 A real treat with no added oils! 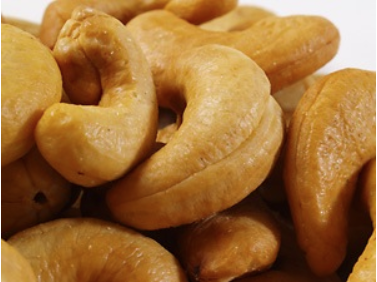 These are some of the best cashews you can find anywhere. Be the first to review “Cashews Unsalted” Click here to cancel reply. Come see all we have to offer at our locally-owned and operated location in Conshohocken, PA. You’ll be blown away by the unique selection at our old-fashioned candy store! 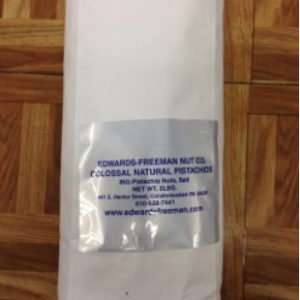 Edward Freeman Nut Company © 2015. All Rights Reserved.